A dog of many names and many adventures. 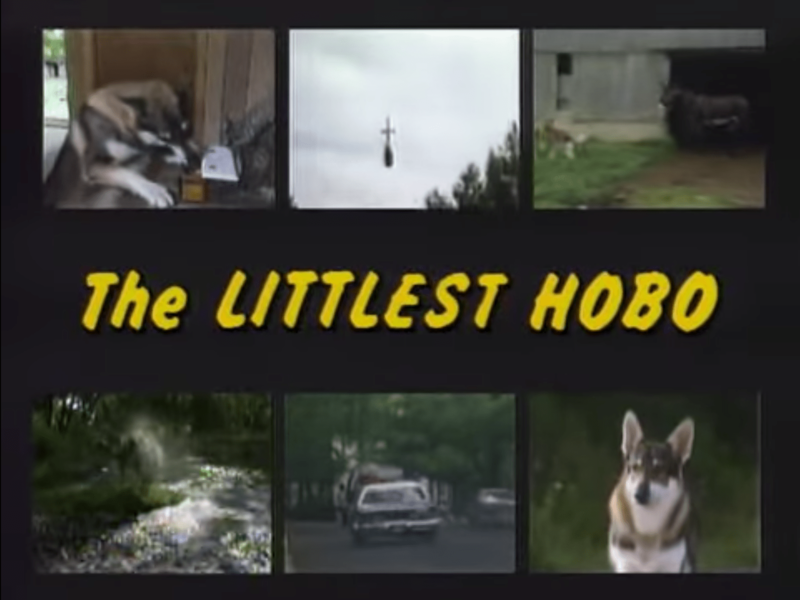 I haven’t exactly hidden that The Littlest Hobo is one of my favourite shows. In addition to being a consummate piece of Canadiana, it was the first show I ever really was able to identify and I get to play “where in Toronto is this” when I watch. The other day, Kathleen remarked that it would be funny if someone had tracked all of the names that Hobo was given by his human costars through the series. Although someone may have, after a brief search, I did not find a source. A bit surprised, I figured that I’d go ahead and do it myself. Continuing on with Season 2. The Pearls – “Lad” / “Mate“1The Brookdale was the ship it was filmed on. Season 3 coming up next. 1. ↥ The Brookdale was the ship it was filmed on.